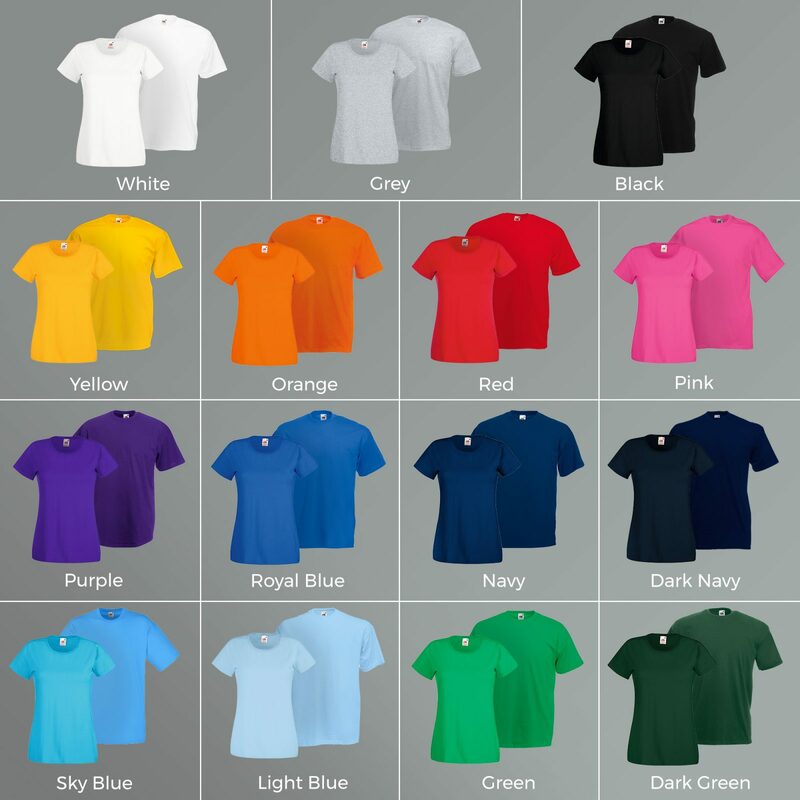 Bespoke printed T Shirts, Polo Shirts, Hoodies and Workwear printed to your requirements using your own design or from our design department. There is no minimum order. 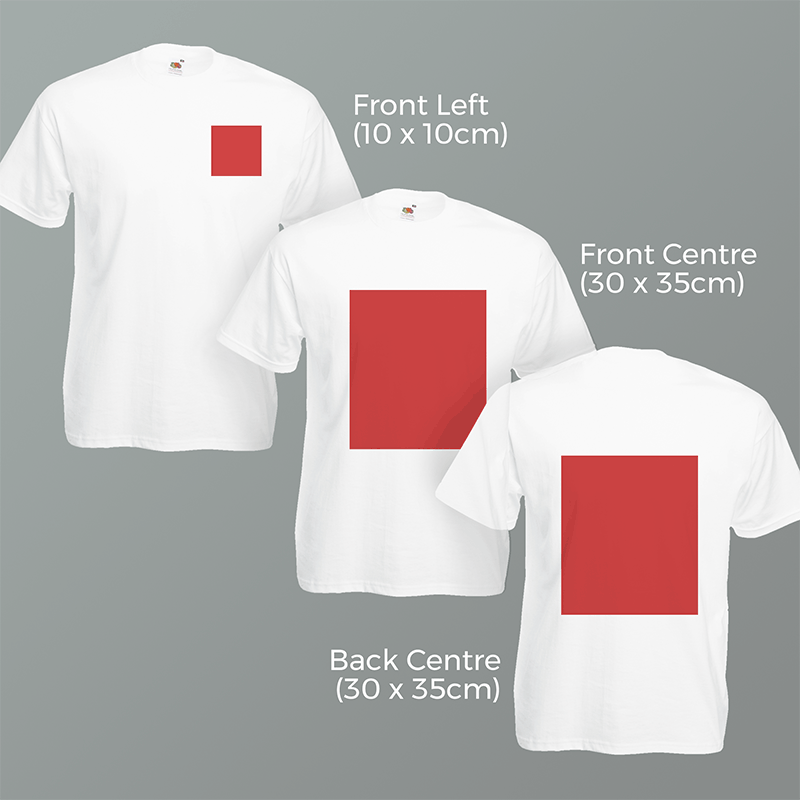 We can print your items using screen printing, embroidery, flexicut and full colour transfers. Ideal for Hen Night’s, Stag Nights, Parties, Corporate Events, Business Workwear, Schools and Bars.